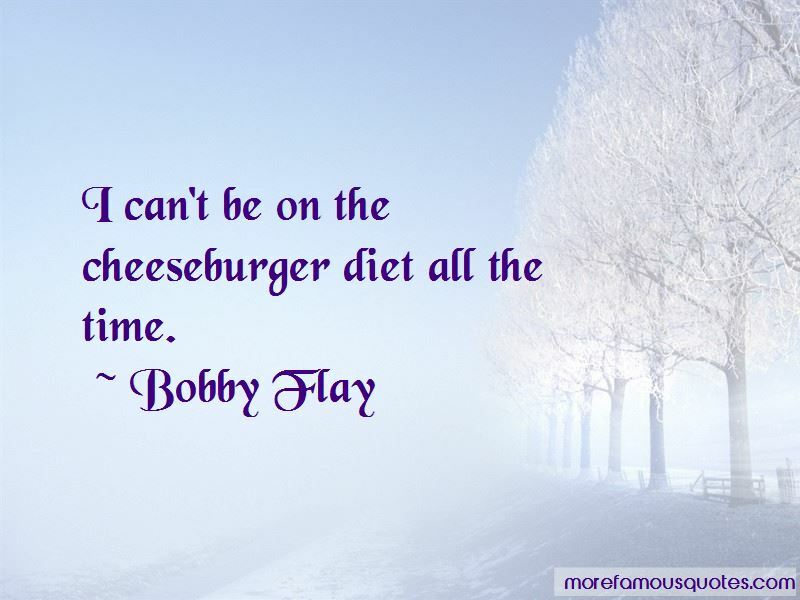 Enjoy the top 71 famous quotes, sayings and quotations by Bobby Flay. Take risks and you'll get the payoffs. Learn from your mistakes until you succeed. 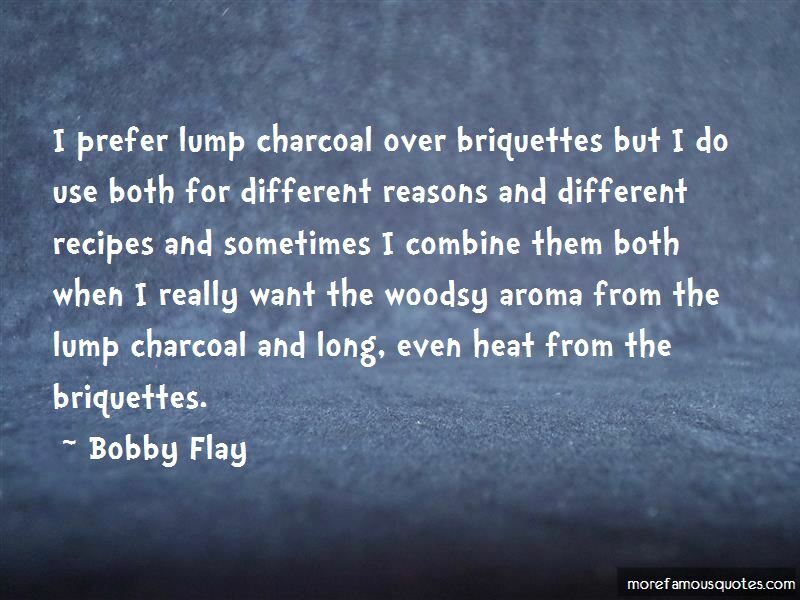 Cooking is a subject you can never know enough about. There is always something new to discover. will determine the final result. 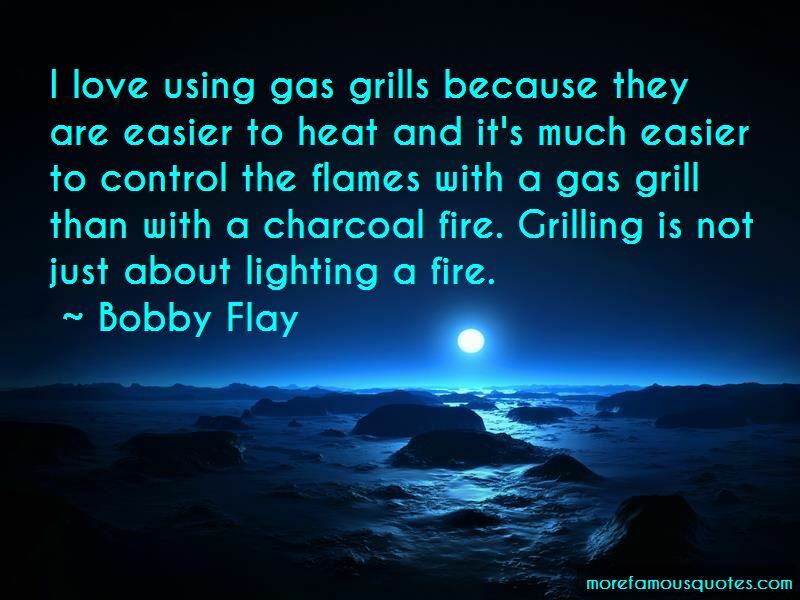 Want to see more pictures of Bobby Flay quotes? 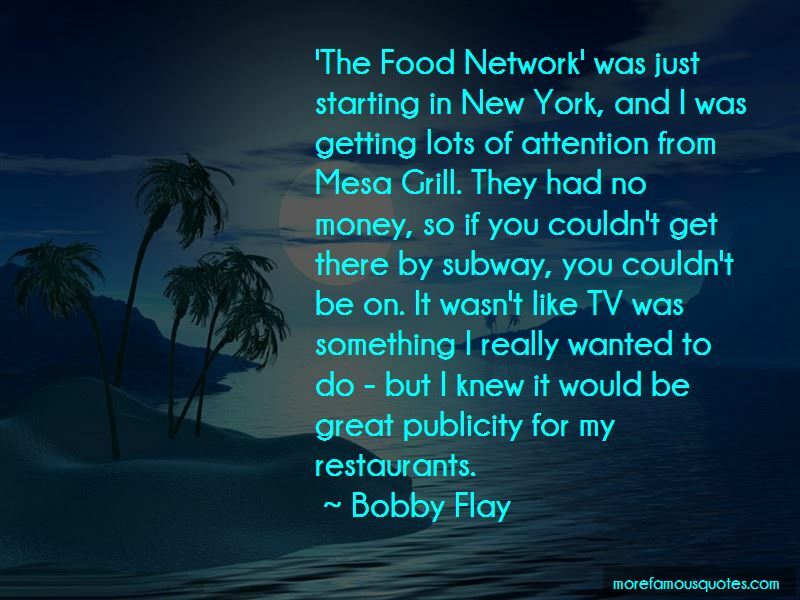 Click on image of Bobby Flay quotes to view full size.